Peaches are in Season! There is no replicating the fragrant perfume, profound beloved flavour and the fuzzy globes of sunshiny sweetness. 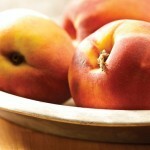 Peach season is a celebration of yet another miracle of Mother Nature. 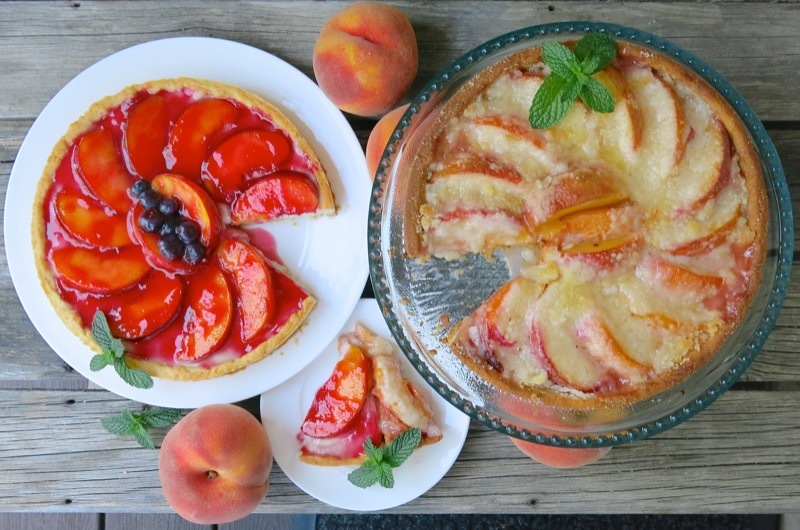 This fresh peach tart is a French Peach Tart with an homage paid to my love of peaches and cream. Really, nothing need be added to a peach. 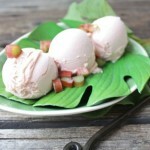 It is an irresistible fruit, when ripe, and pulsating with all that fleshy fruity juicy goodness. 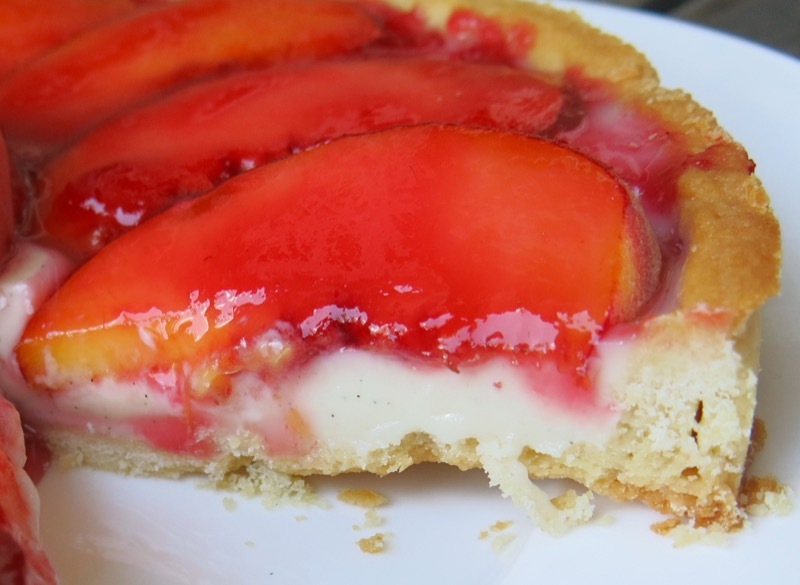 Yet, sliced peaches, macerated in sugar, doused in a good dose of thick farm fresh cream is an ultimate pleasure. 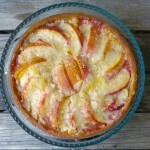 And not just for me: peaches and cream is considered an ultimate flavour combination. 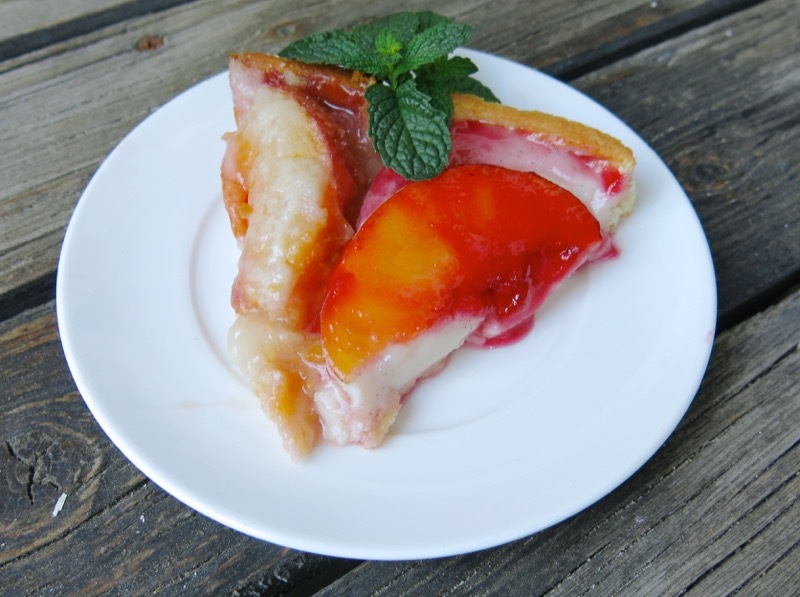 This tart finds the freshly sliced peaches nestled into a bed of vanilla custard, blanketed with a glistening glaze of sun hot summer raspberry jelly. The Saskatoon berries are propped into the middle only to punctuate the bounty of the garden. 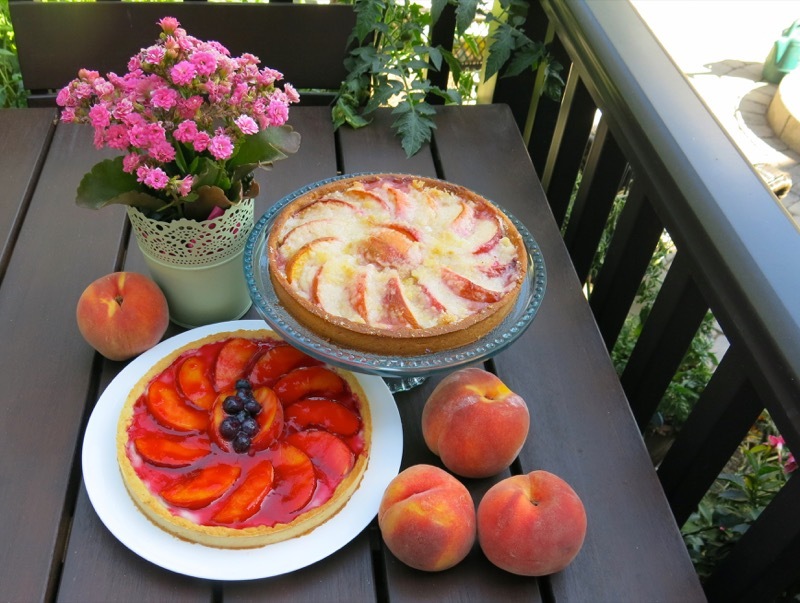 Both tarts are the same size, but the baked Summer Peach Tart, on the right, above, is on a pedestal, which makes it appear bigger. Why not celebrate in style? 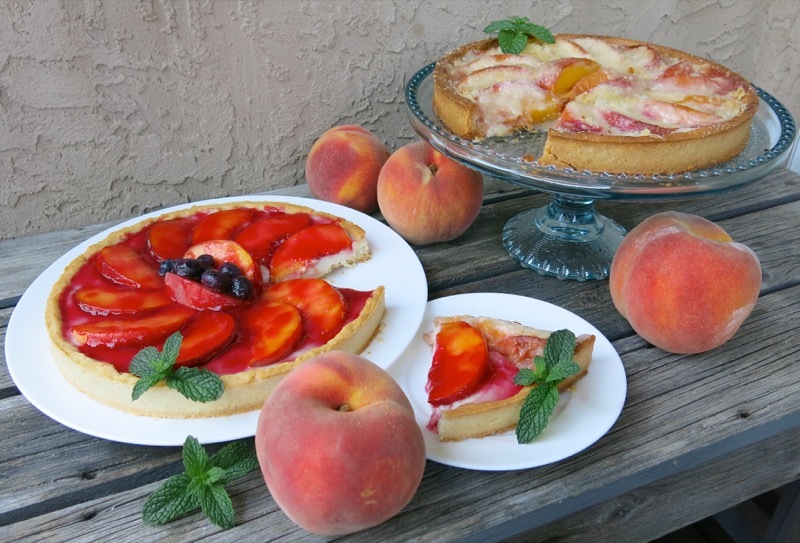 A fresh peach tart and a baked one… and so much more! With peach season so short, one simply must take advantage of every scintilla of it. Mom is at home canning hers, and has been doing so for the past 65 years. What did she feed us when we were ill? Canned peaches and toast. Can any one relate, or was it just my mom. Such a comforting bowl of goodness that always made us feel better. 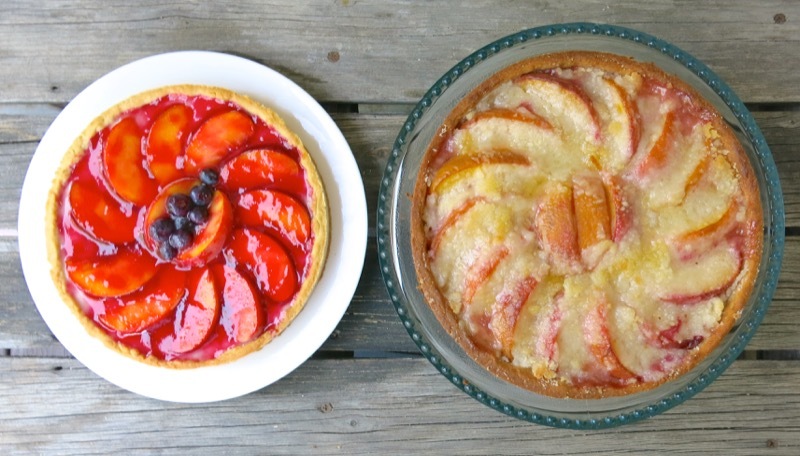 When there are two tarts, which one do you pick to try? Both, of course! I must say, both were delicious, and each one dramatically different than the other. I thought this one would be my favourite. How can you beat peaches and cream. Well, silly, that is not possible. 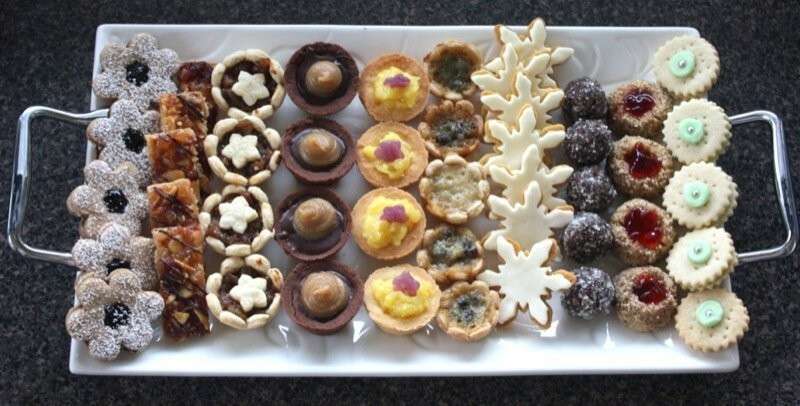 Yet, the baked tart, warm from the oven with the buttery crunch is a sensational combination of flavour, texture and hits every decadent note in the palate. The fresh tart is light and bright and clean and fresh. Yet. somehow, when compared beside the baked buttery sugar crystalized tart emoting enough heat and love to melt a mountain of the best vanilla ice cream, there is just no comparison. The tart was gorgeous without the glaze, but Nadja had just gifted me with this huge, lovely jar of homemade raspberry jelly and I could not resist using it. It is delicious on everything…. and though not necessary, added another a little red lipstick, or perky personality and pizzaz to this little celebration so summer: all dressed up with no place to go. 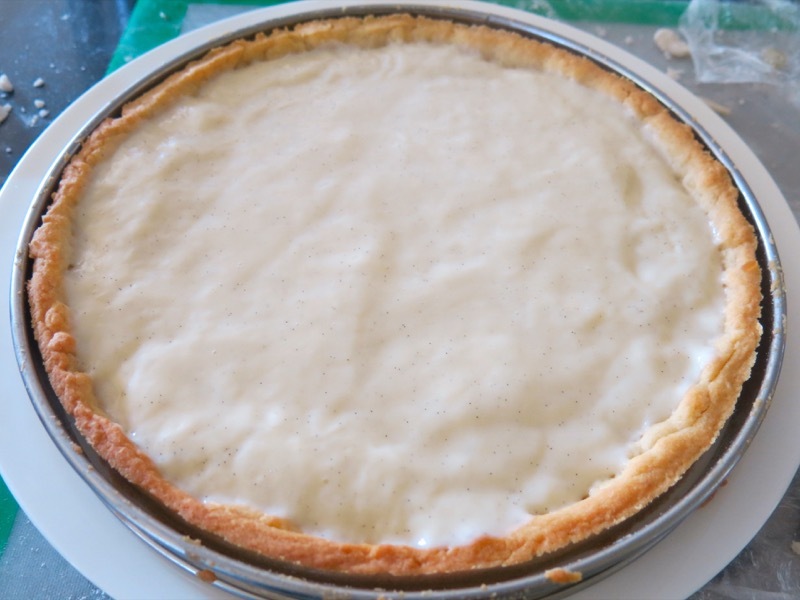 After filling the blind baked French Tart Shell, there was a good amount of the custard left: two small or one large serving. 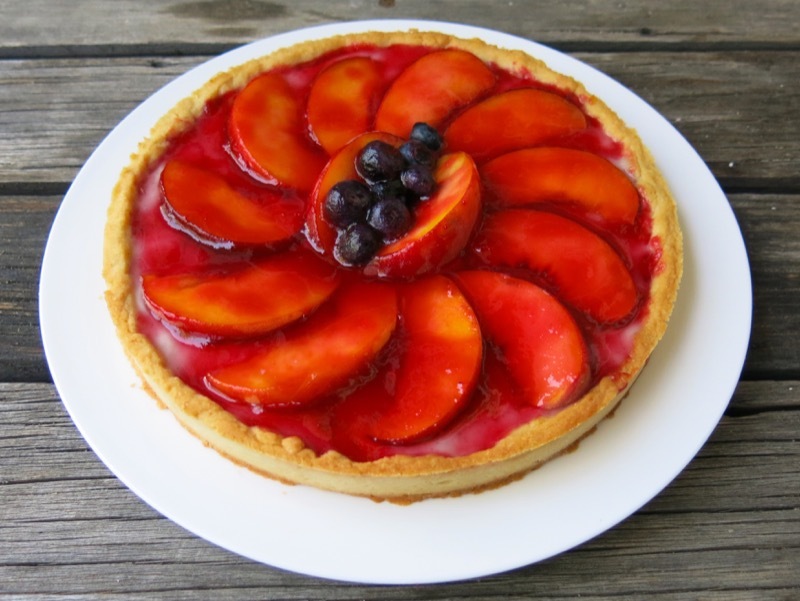 So, if you are celebrating peaches at your house, share your favourite recipe in the comments below! Join the party! 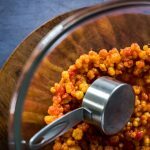 If you make either of these recipes, please chime in and let me know what you think! 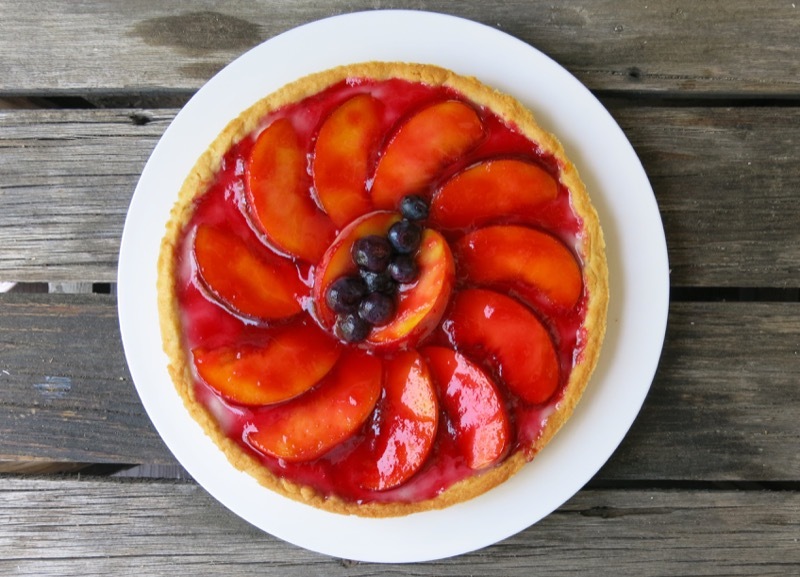 Celebrate peach season with this simple little peaches and cream tart all dressed up to make a big impression for any summer party. 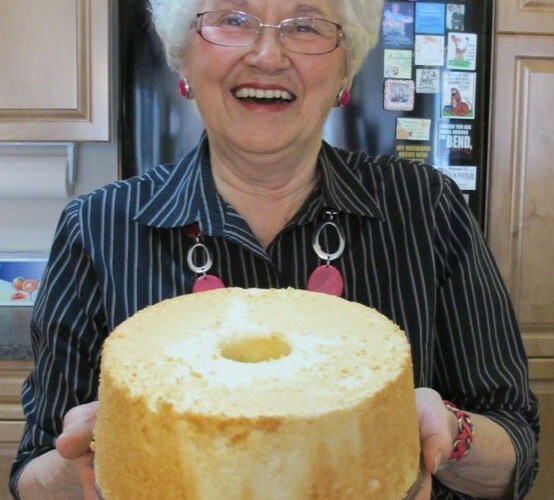 Of course I want your recipe, Brendi! Drain the peaches, reserving 1/2 cup of the syrup. Combine sugar, flour and salt, add reserved syrup. 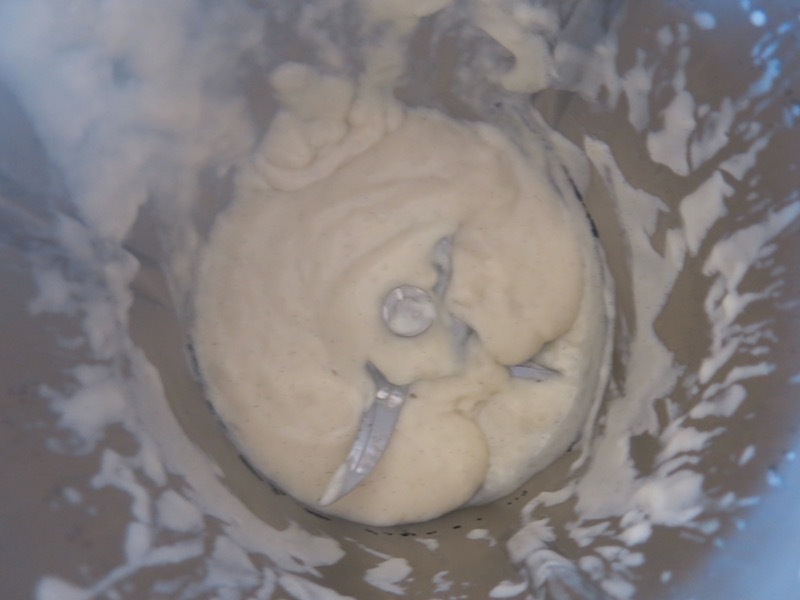 Cook, stirring constantly, until mixture thickens. Add the butter, lemon juice and peel and the almond extract, then the peaches. 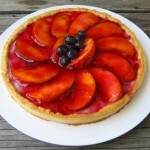 Pour into pastry lined pie plate and top with your choice of top crust. I like a lattice crust for this pie. Bake at 400F for 40 to 45 minutes and serve warm with a dollop of whipped cream. This does truly bring back memories of summer. 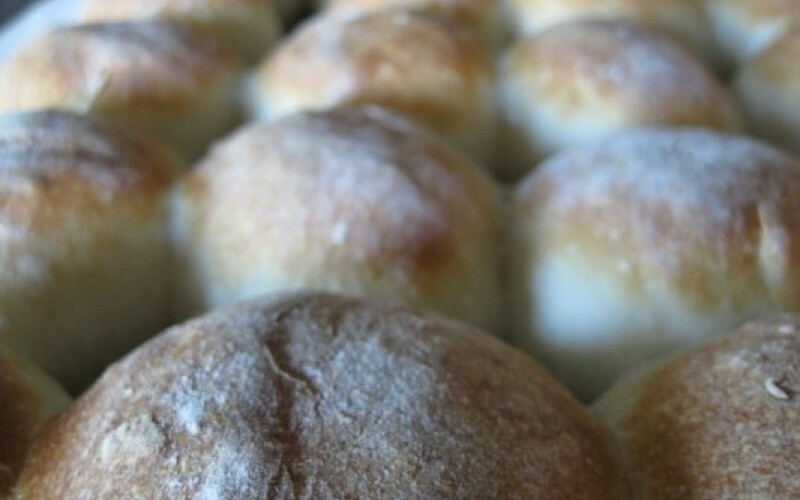 We tried this one winter day when we wanted something different for a Sunday dinner, which was always a big deal in our house. Once we tried this pie my dad insisted we make it at least once a month, all winter, especially if we had company for dinner. Looking back I realize this recipe has been eaten by five generations of our family and will, hopefully, be eaten by at least five more generations of them. P.S. We need to get together one day when you have the time, as I still have a chunk of my fruit cake to share with you. 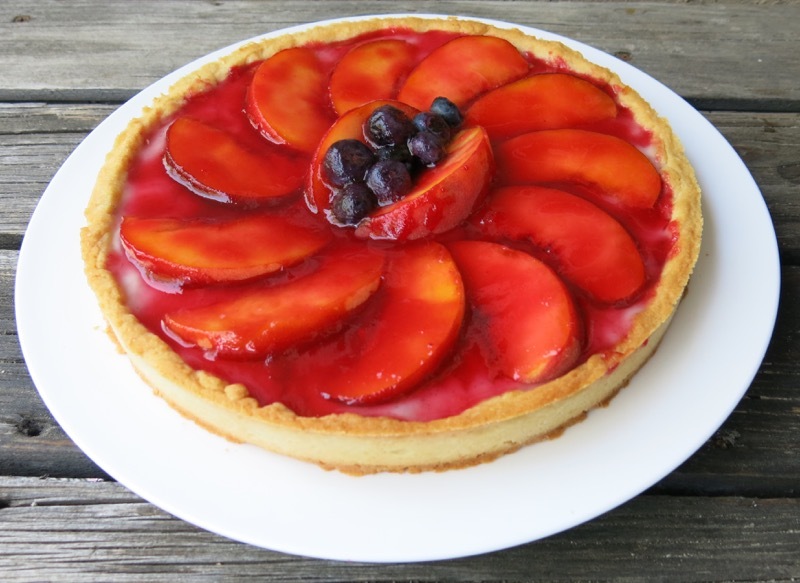 Mom cans peaches every year, so this would be a great recipe for her, too! It sounds very tasty! Visiting your site after so long! 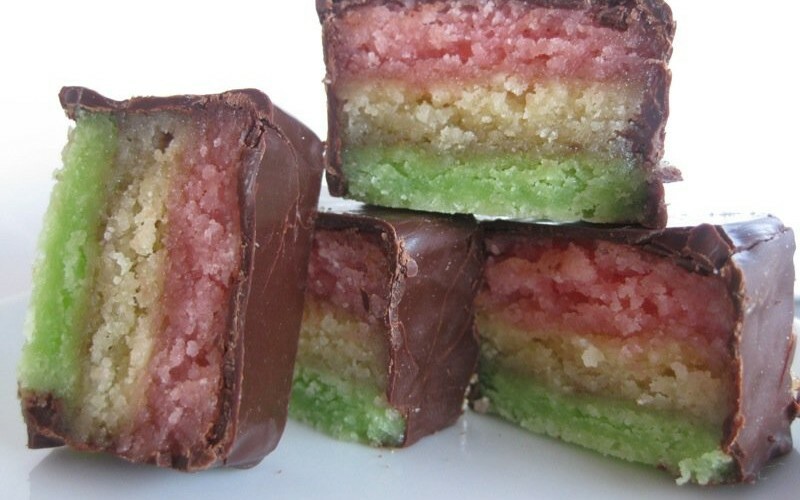 It looks gorgeous and this recipe looks like a winner. Nice to hear from you, Addie.